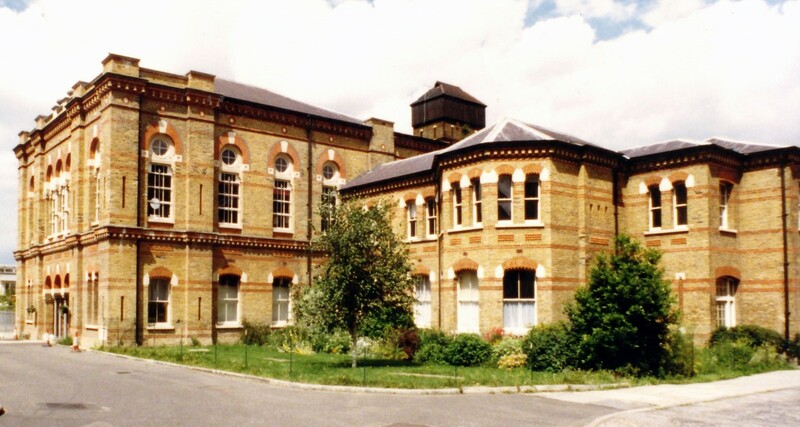 The old Lambeth Workhouse where Charlie Chaplin spent some of his childhood has been home to The Cinema Museum for 20 years. Despite numerous attempts to buy the building over the years and promises in writing from SLaM (South London and Maudsley NHS Trust) that they would sell it to the Museum for a fair and independent price, they are now planning to sell at speed to the highest bidder, telling them The Cinema Museum’s lease expires in March 2018, implying that we can be easily evicted. Please help us to save the this wonderful collection by signing the petition at https://www.change.org/p/matthew-patrick-slam-nhs-uk-love-cinema-save-the-cinema-museum, spreading the word through social media and donating.